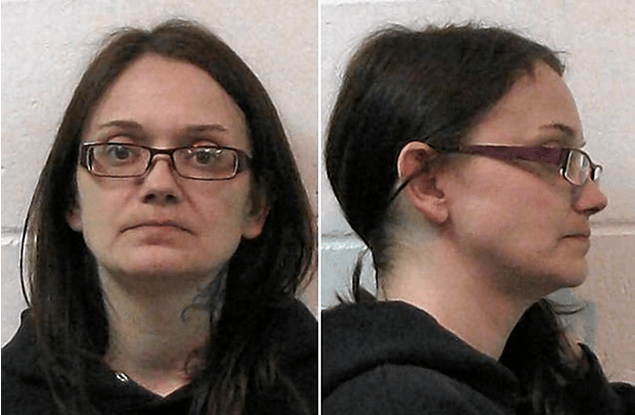 Aidan Edward Bossingham, age 13, was starved to death by his mother, Jessica Lee Jensen. He weighed 21 pounds when he died. Though Aidan was diagnosed with a human growth hormone deficiency, Jensen refused to give him medication and had not taken him to a doctor since 2008. She treated him differently from his siblings, ages 14 and 7. All three children were homeschooled. The youngest child could not spell her name to an interviewer and was not sure of her age. Jensen was charged with murder.